Absolutely nothing! All materials will be provided. 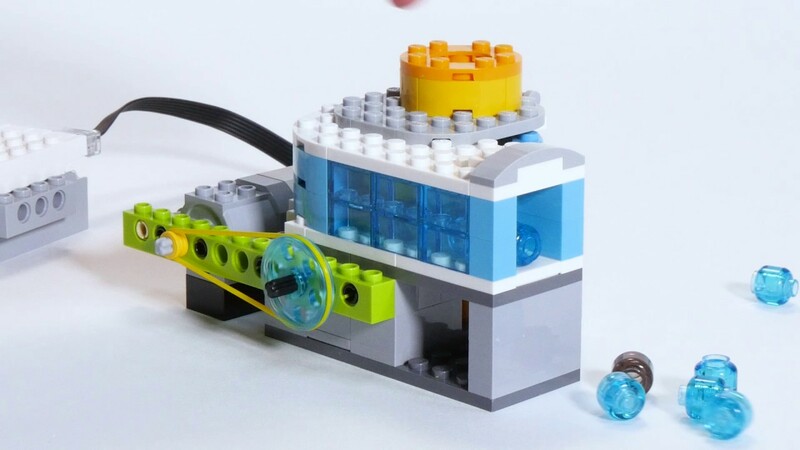 Teams will be tasked to motorise a pre-built pump using LEGO Education WeDo 2.0 kit and to build, show and tell the water journey from the water pump. Teams will be given 90 minutes to complete the challenge. The students will be tasked to build a model that showcases their water’s journey using the LEGO Education WeDo 2.0 kit and the inspire kit. Students will collate facts of their water’s journey and create a story related to this season’s challenge theme. Teams will present their team model and showcase their team’s water journey. Construction Innovation Award– For demonstrating an ability to think creatively. This team created excellent designs and built quality components without any instructions or outside assistance.